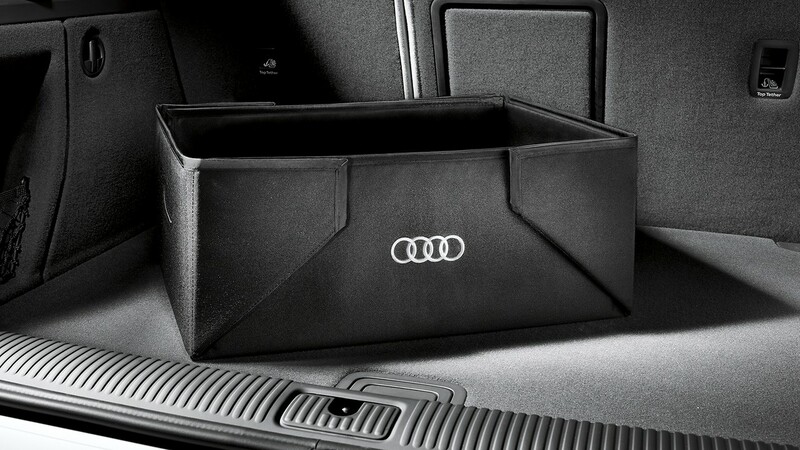 This black polyester organizer assembles with Velcro® tabs to help hold items in your vehicle’s cargo area. It cleans easily and folds flat when not in use. Measures approximately 18.5" long, 13" wide and 7.75" high, and holds 32 liters.